Oh, Scrapulous!! : STTG #2 Challenge is up and OPEN!! You can find tutorials here!! Have FUN and try something NEW!! My daughter Katie took this photo... thanx My Little Miss!! 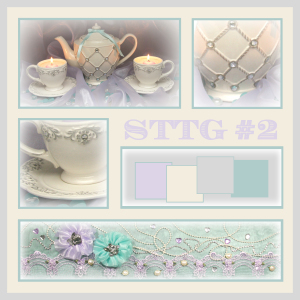 STTG #2 Challenge link - Come on in and register and join the FUN! !